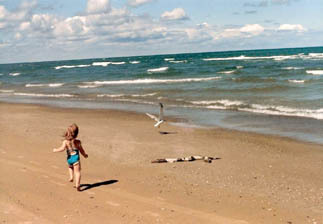 If you have been to Ipperwash Beach you know how beautiful it is and how much fun you can have in a day or week or summer. 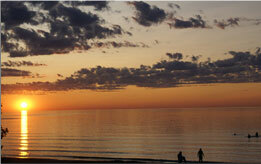 We welcome people here for as much time as they can spend at Ipperwash Beach. 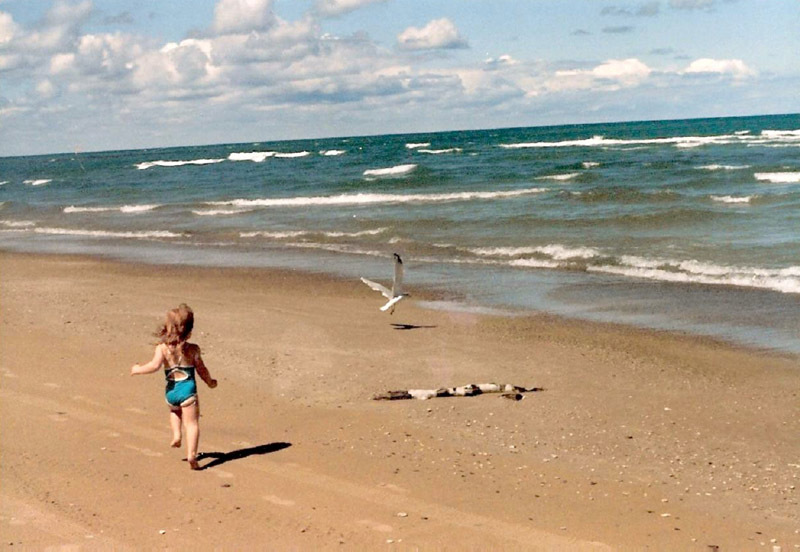 When did you first come to Ipperwash Beach? How many years have you been coming here to spend a day at the beach or to spend time a cottage here? Or, are you lucky enough to live here full time? Your first experiences here formed important memories whether you are 6 or 96 years old. You may have come with your parents, with grandparents, or with friends. You like it – a lot. And you know it is hard to explain how nice it is, how it feels to spend a hot day on the beach getting into the lake to cool down, to swim, to play catch or whatever. How good that ice cream tastes! And no matter how hard you try to describe the sunsets, no one seems to understand just how amazing they are. Do they? But good photographs tell the story, so send your pictures. New photos added frequently. Make sure to check back often.